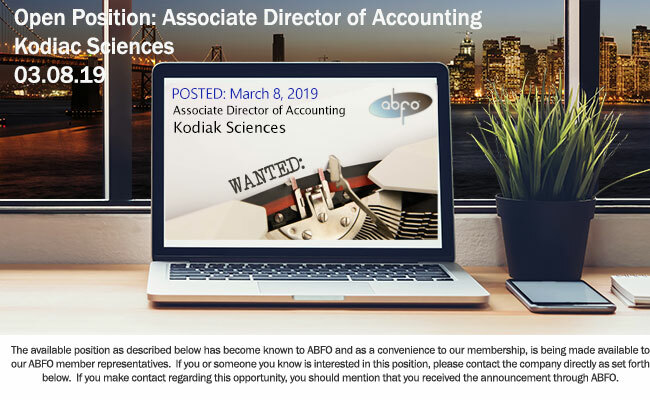 We are seeking an Associate Director of Accounting to be responsible for operational accounting and financial reporting functions, including SEC reporting requirements. The successful candidate will be joining a Finance team whose focus is to drive value for the business and should be ready to learn and adapt quickly in a dynamic environment. The ideal candidate is energetic, technical, can work collaboratively and independently and is driven to get the job done with excellence. This position will report to the Chief Financial Officer and will initially have no direct reports, but in the future, there is potential for building a team to support the Company’s rapid growth plans.